for any device with Adobe Reader. Is it okay to abort a baby? What would you say? 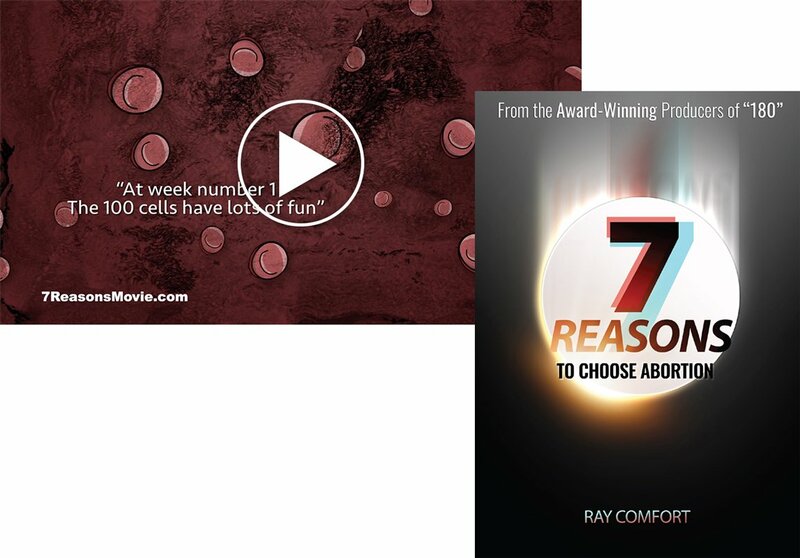 People give many reasons why abortion is an acceptable choice, and in this 42 minute movie, award-winning filmmaker Ray Comfort explores them. Watch people turn from pro-choice to pro-life in moments. Why would someone choose to kill their own child? 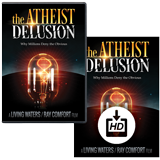 Watch as author and award-winning filmmaker Ray Comfort addresses these seven reasons, reasoning with college students and people on the street about whether such objections are justified. Seeing those who are ardently pro-choice change their minds in moments is both compelling and convincing. 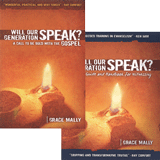 What reasons would you give for/against abortion? 42 Minutes. MP4. 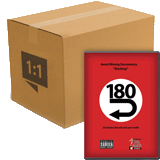 Pre-Release Digital Download. No Closed-Captions or Subtitles. An animated motion-graphic, teaching you how to memorize (in four minutes) the first ten weeks of growth of a baby in the womb. 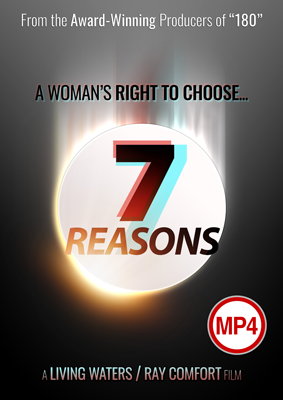 A downloadable 24-page booklet called, 7 Reasons to Choose Abortion, by Ray Comfort. 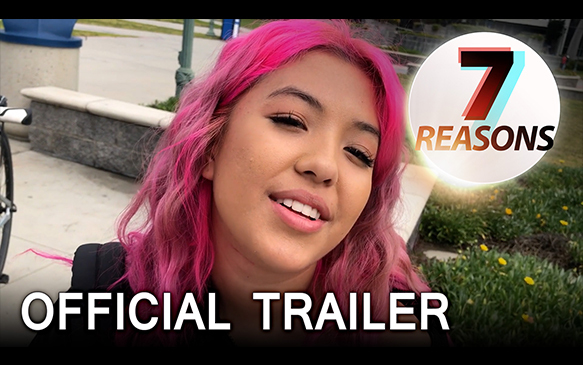 Note: Both the film and animation will be freely released on YouTube on Mother's Day weekend, May 9th, 2019. 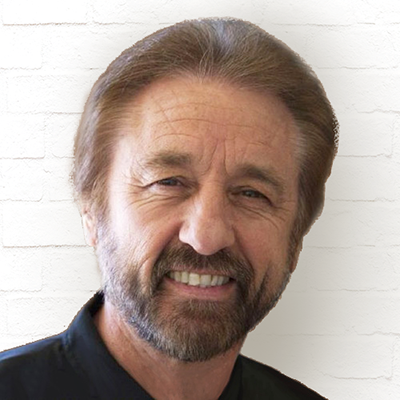 Ray Comfort is a renowned author of over 70 books and a co-host (with actor Kirk Cameron) of the award-winning TV show The Way of the Master. He is the founder of Living Waters ministry. He blogs daily to hundreds of atheists at “Atheist Central,” and has debated atheistic evolution on ABC's Nightline, as well as the BBC. Previous titles of Ray’s have ranked #1 in various sales categories. 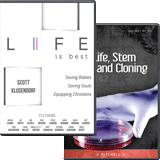 View resources by Ray Comfort.